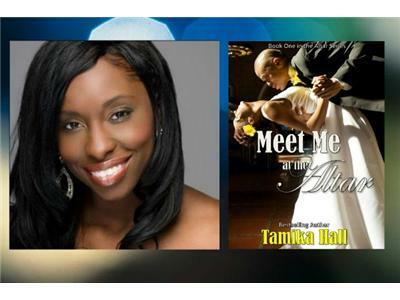 Author of "Meet Me at the Altar"
“Electrifying, Spunky, and Determined,” are words often used to describe Tamika Hall. 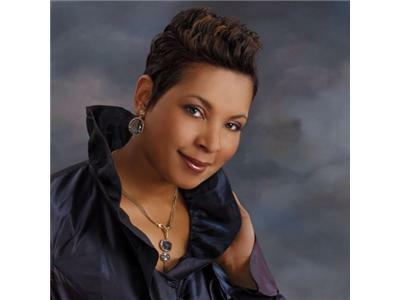 Tamika has become one of the most sought after theatrical motivational speakers in the United States! Co-Pastor Elena joins us to share about the upcoming Annual Women of the Word (WOW) Conference. 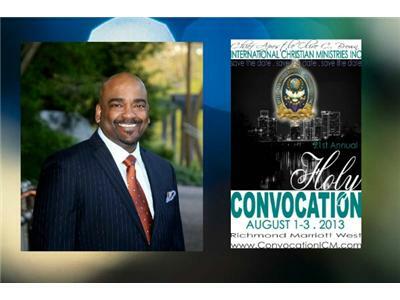 Bishop Joel joins us to share about the 21st annual Holy Convocation of International Christian Ministries.